OCR | AppNee Freeware Group. 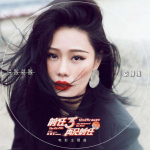 PDF-XChange Editor is a PDF reading and editing tool, once known as the smallest (now also becomes a bloated application), fastest and most feature-rich PDF document reader + editor. It focuses on the editing functions of PDF type of electronic documents, and supports many PDF file related editing functionalities such as creating, viewing, editing, annotation, OCR recognition and digital signature. As Microsoft’s partner, Foxit Software company has a number of award-winning products, especially its most popular Foxit PDF Reader for both free and commercial uses. And the Foxit PhantomPDF provides a centralized and complete PDF document solution specially for business/company users, and it has become a sensible alternative to Adobe Acrobat for an increasing number of commercial users. 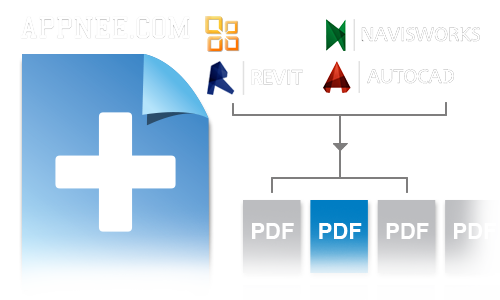 ByteScout PDF Multitool is a multifunctional and multipurpose free PDF utility. It can view, split/merge PDF files; extract data and text set from a PDF file; convert PDF to CSV, XML, XLS/XLSX, and other common office document formats; convert PDF to TIFF/PNG/BMP image format, and so on. 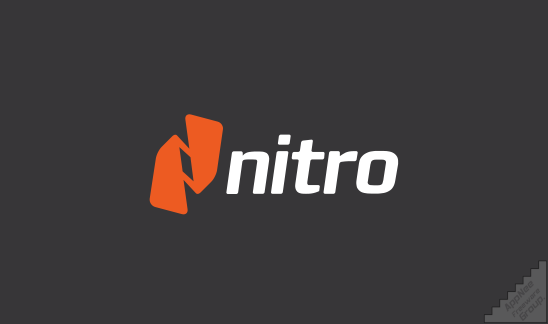 Nitro Pro (AKA: Nitro PDF Professional) is a versatile and fast PDF solution specially designed for business users. It is a combination of functions like PDF reading, editing, creating, commenting, optimizing, as well as the Office document formats conversion. It is one of the most user-friendly PDF solutions that can completely replace, direct challenge the expensive, bloated and slow Adobe Acrobat. For any PDF solutions that want to grab the market share from Adobe Acrobat, it has to start from the availability and usability. In this case, the performance of Bluebeam Revu makes users’ eyes bright at the moment. First of all, as a complete PDF solution, in a way, you can see Soda PDF as one of the best alternatives of Adobe Acrobat (more outstanding and lightweight). Almost every function about PDF you need will be found here! ABBYY FineReader is an OCR word processing software from Russia, which can scan/convert the static paper or electronic documents into manageable electronic data, thereby saves a lot of time and energy. Its excellent OCR recognition ability has won the favor of many users, and is known as the world’s best and ultimate OCR file conversion/processing solution for enterprise, government, education, academic institutions, and other office environment.